A Christmas Carol has been adapted for film 20 times to date, but since it’s been seven whole years since the last iteration, it’s probably time to revisit Charles Dickens’ tale of avarice and redemption. 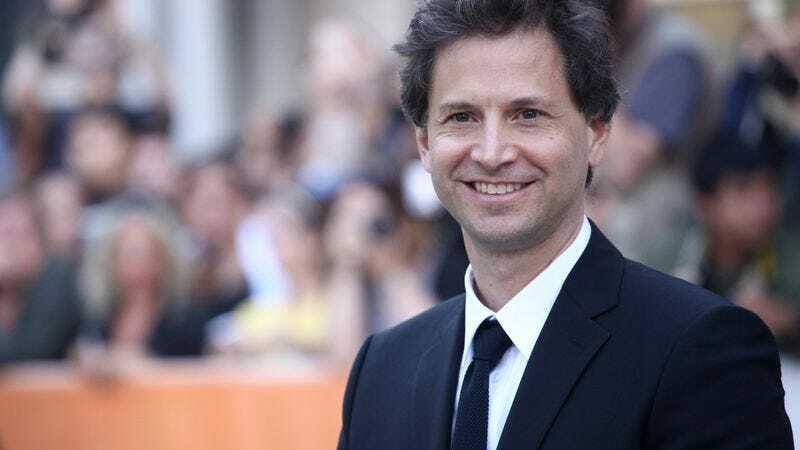 According to The Hollywood Reporter, Foxcatcher director Bennett Miller will do just that, as he’s just signed on to helm a new version in tandem with Tom Stoppard, screenwriter of Shakespeare In Love. The film will reportedly be “a period piece set in the 19th century like Dickens’ original,” so there goes any chance for a Scrooged reboot. Miller only has a handful of credits to his name, but he’s already picked up two Best Directing Oscar nominations for them, so he should be able to handle the Ghosts Of Christmas Past, Present, and Future. He’ll have some help in retelling the tale from Stoppard, who’s in the midst of adapting Deborah Moggach’s Tulip Fever for The Other Boleyn Girl director Justin Chadwick’s upcoming film that will star Alicia Vikander, Dane De Haan, and Christoph Waltz. This latest Christmas Carol will be released by Annapurna Pictures, which also produced Foxcatcher. No release date has been announced yet.